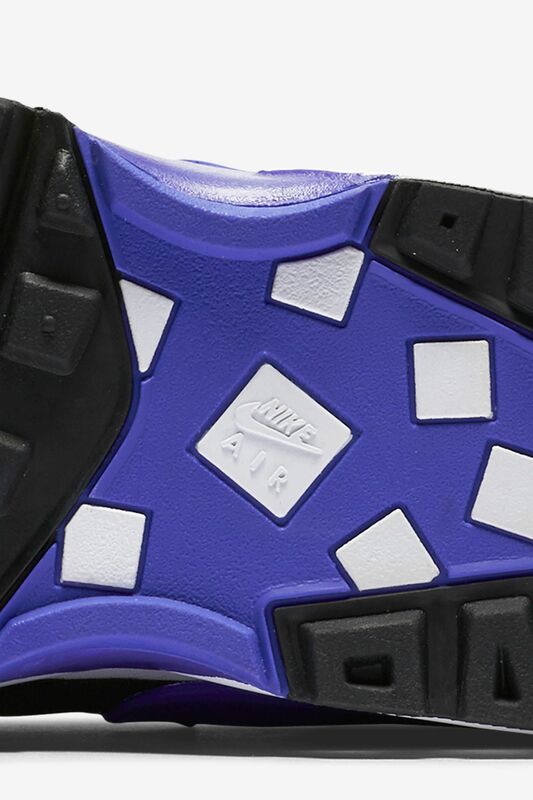 It has been 25 years since Tinker Hatfield’s “Big Window” came to life. 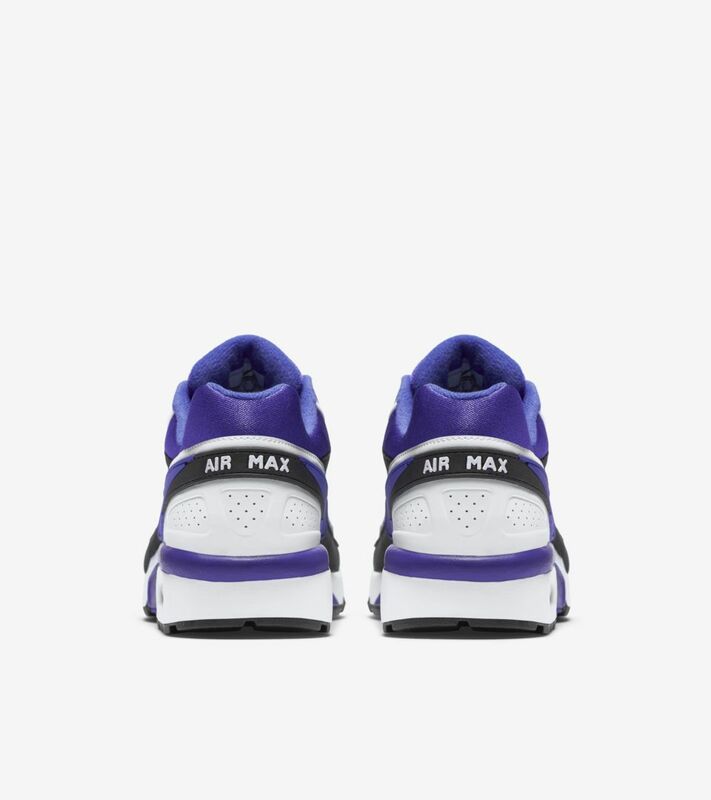 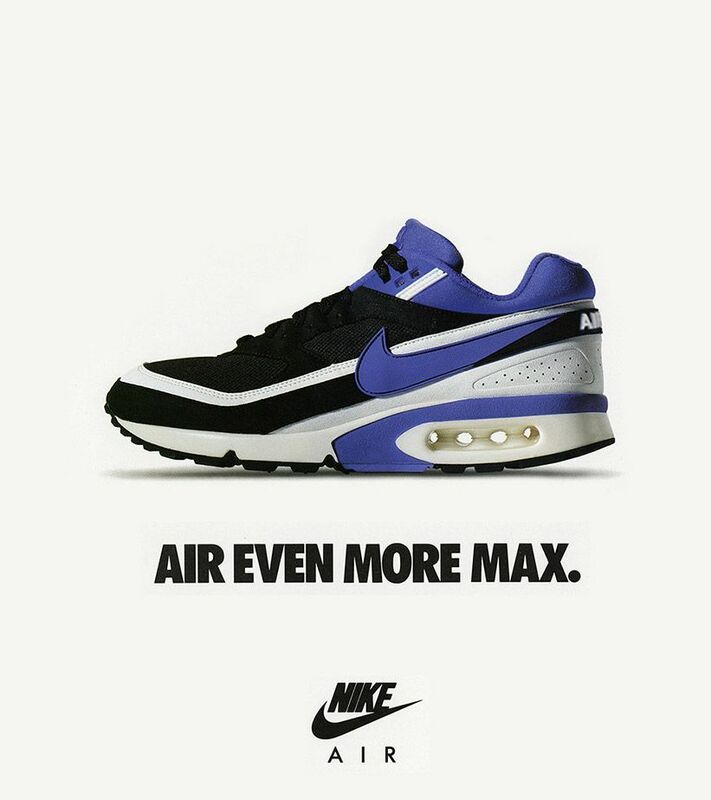 Introduced as the 1991 WMNS AIR MAX BW, it represented a new era of Max for runners worldwide. 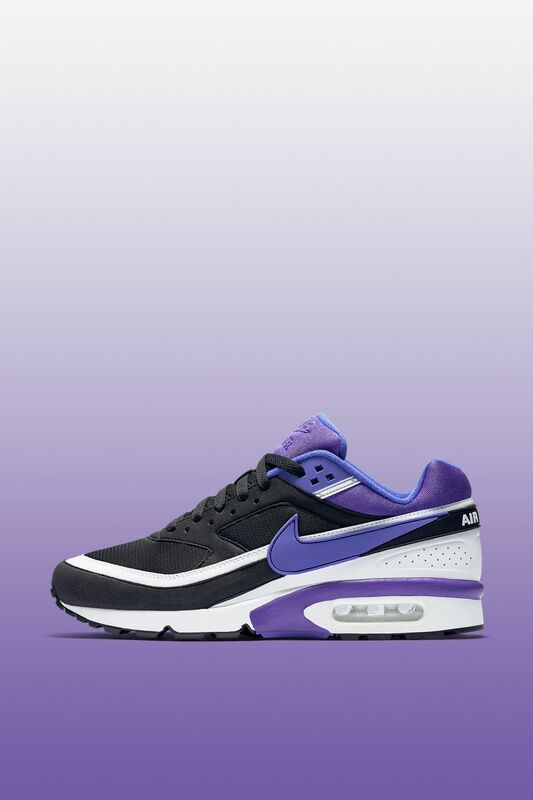 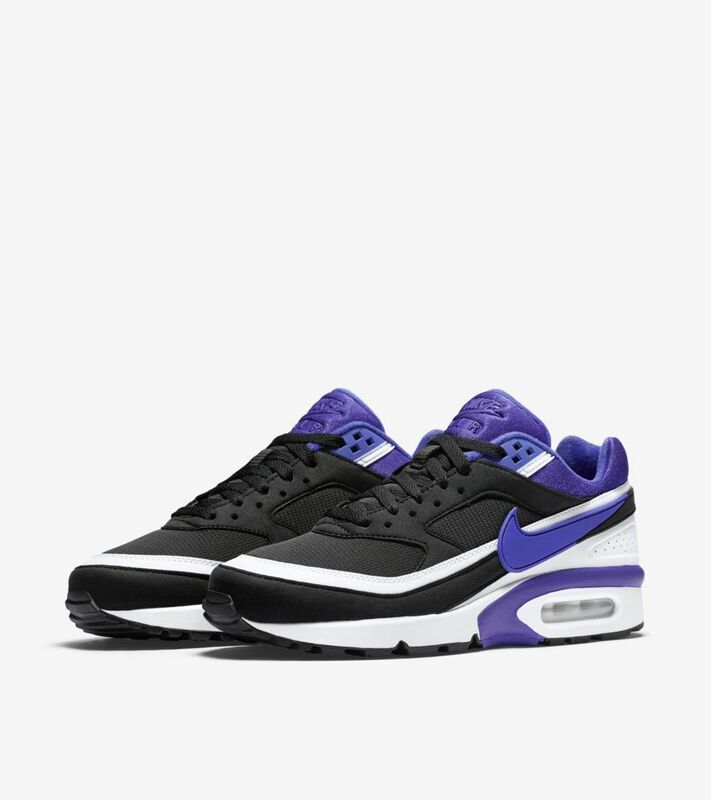 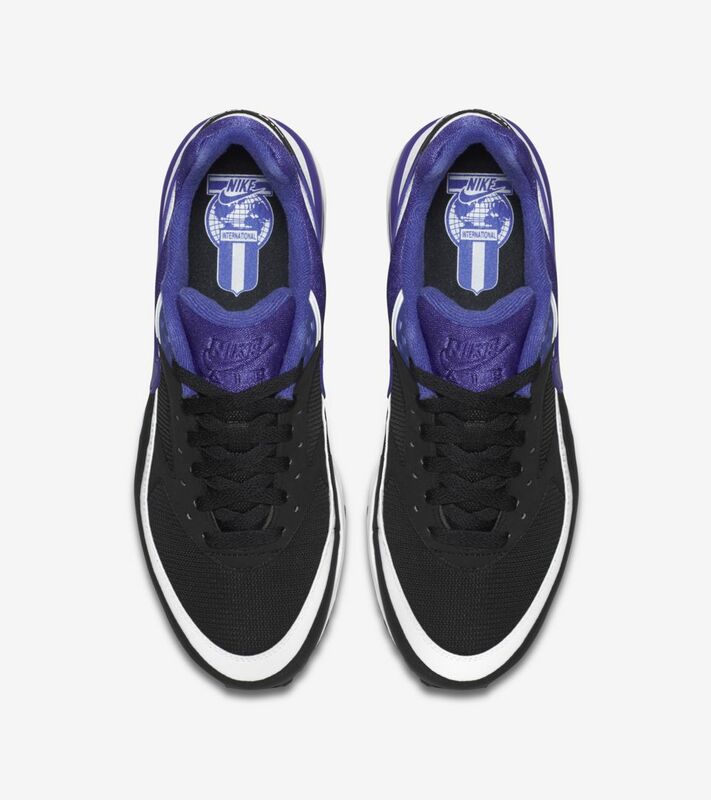 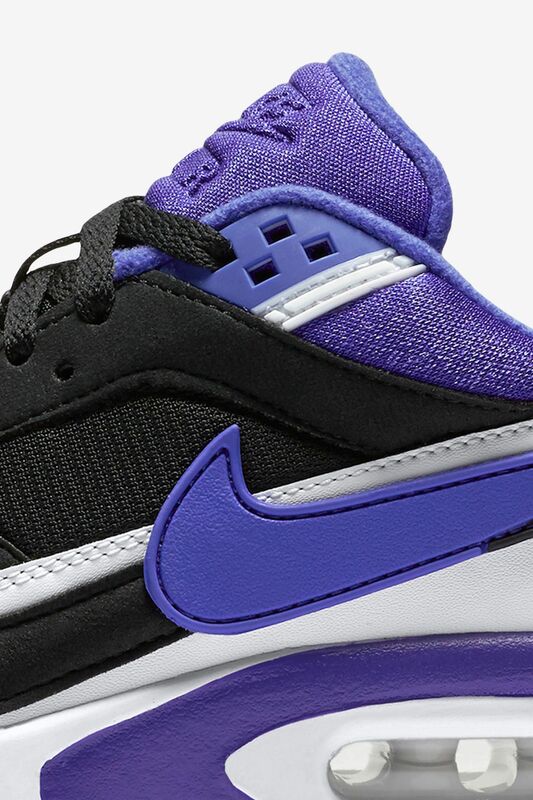 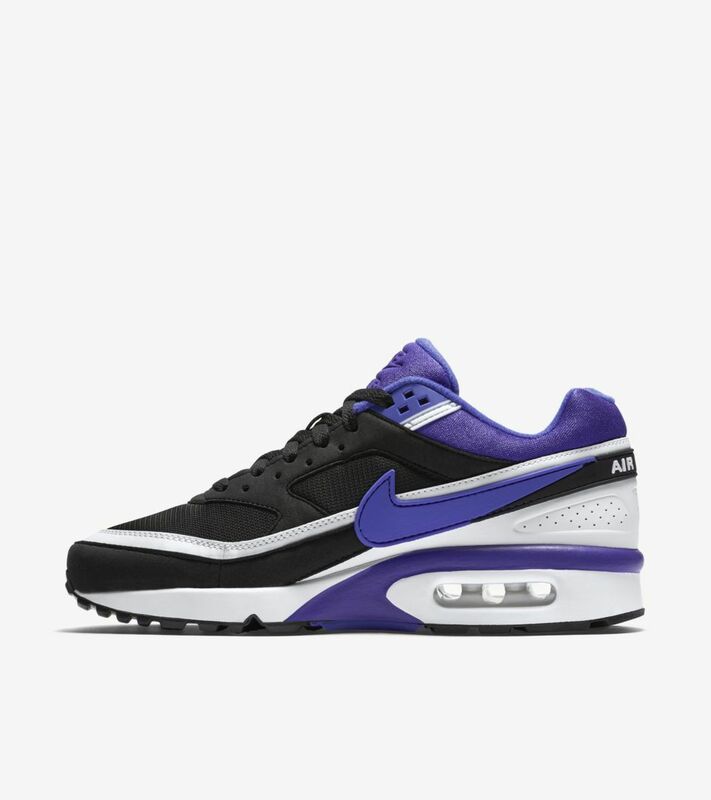 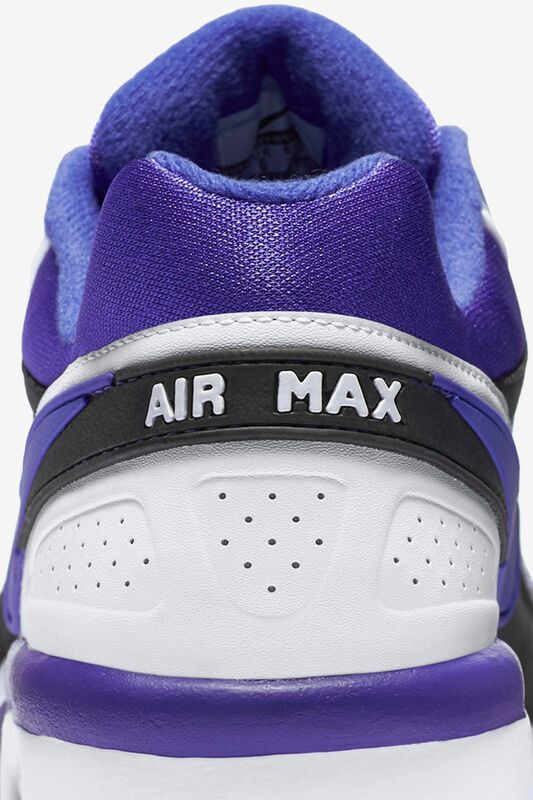 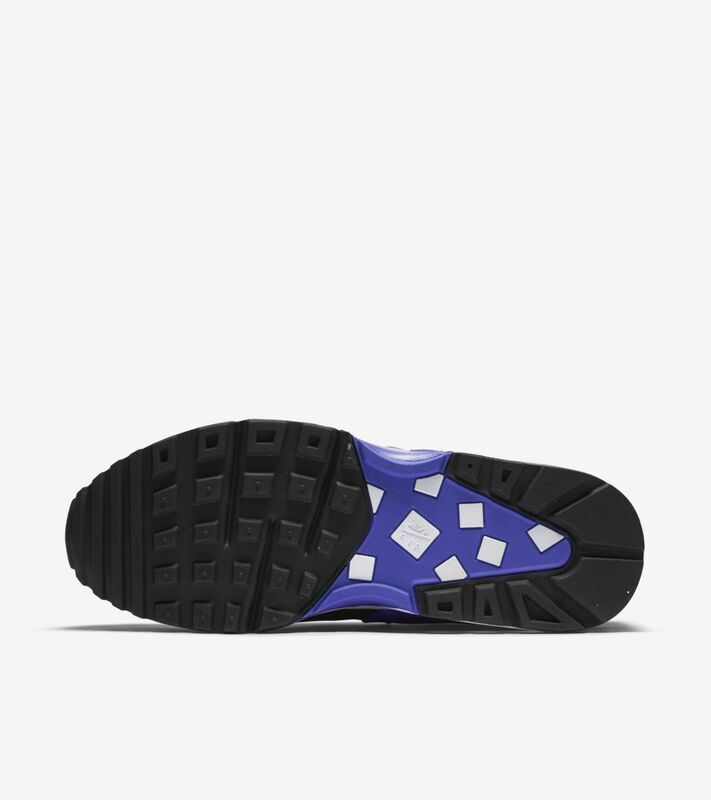 The WMNS AIR MAX BW now returns to celebrate its historic anniversary, complete with “Big Window” Air Max cushioning and the Persian Violet color scheme that started it all.